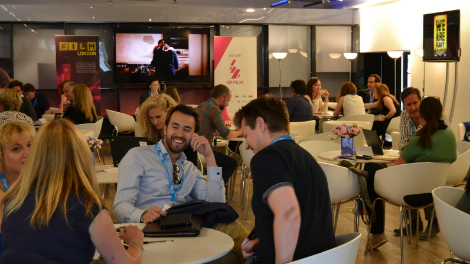 PFM is a two-day film financing event which takes place during the BFI London Film Festival. It builds new film financing relationships and is the only event of its kind in the UK. 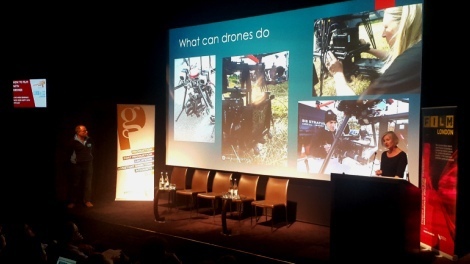 GFM is the UK’s only event connecting games creators with funders from around the world, connecting games companies with projects with the companies that want to fund those projects. 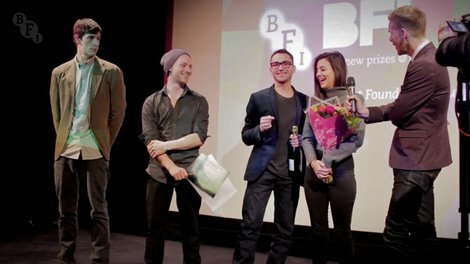 The only export market dedicated to UK film, London Screenings promotes British films to the international market, with a Breakthrough strand that showcases feature films from emerging British filmmakers. New Talent Strand of PFM gives emerging filmmakers the chance to meet with financiers looking for projects with a small price tag, supporting projects budgeted at levels not currently served by other finance markets. 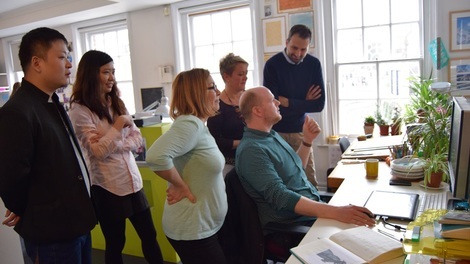 Our familiarisation trips introduce overseas executives to London's screen industries, promoting our skills, facilities and locations, and encouraging co-production and inward investment. 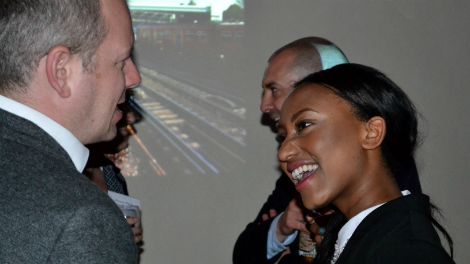 London Filming Partnership (LFP), Premiere Locations, and Locations Crew Diary hold regular networking drinks, where members can meet, develop connections, share ideas, and help to make London a film-friendly city. 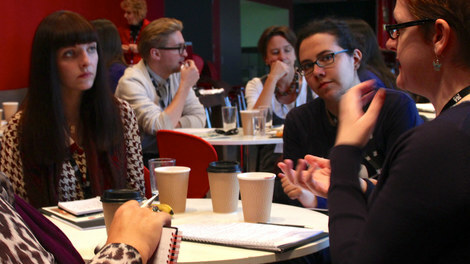 Film Hub London hosts regular breakfast events for anyone showing films in the capital. Held at different venues across the city, they provide film exhibitors with the opportunity to meet each other, share best practice and get tips. 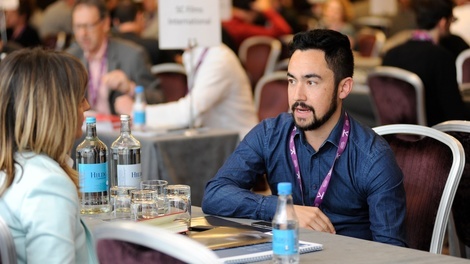 Film London can be found at all major global film festivals, offering advice on filming in London, networking events, panel discussions and more. Find out where we'll be next.